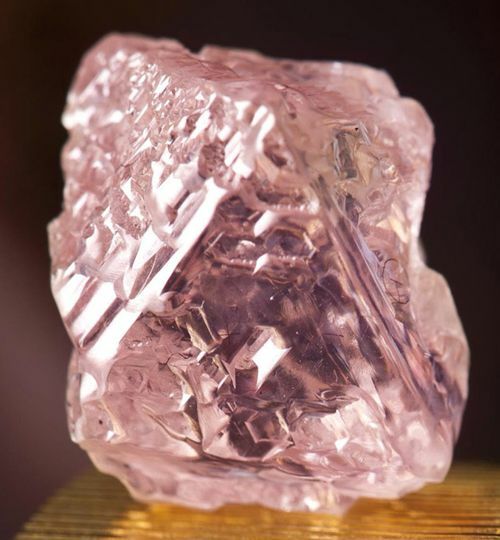 Now it is again so far – the mining company Rio Tinto presents the most beautiful pink diamonds from its annual production on the Argyle pink diamond tender 2012. 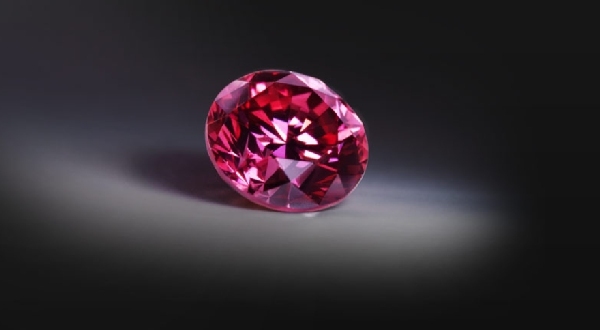 It relates to 56 gems in the various pink and pink shades. 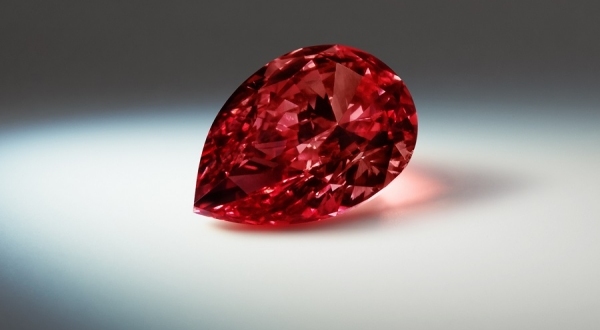 Among them, even two copies are in the least frequently occurring diamonds color red. 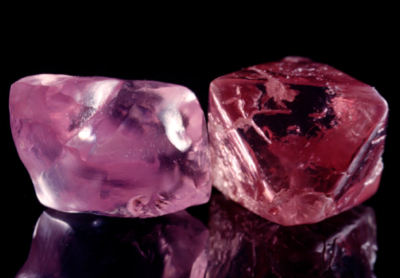 The Argyle mine in the Kimberley region in Northern Western of Australia, which is located in the sole ownership of Rio Tinto, is known that from her 90% of all pink and Pink diamonds worldwide originate, even if these gems occupy only a vanishingly small proportion of 0.01% of the total production. 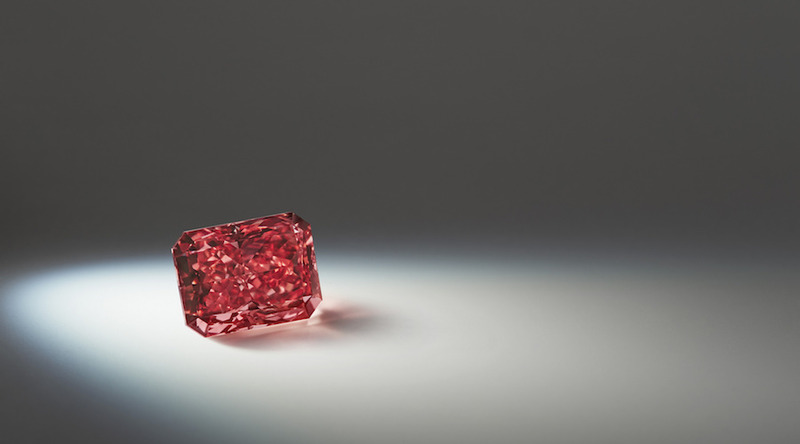 On the Argyle pink diamond tender 2012 Rio Tinto is pink in addition to the gems presented a collection of 19 blue diamonds with the title Once in a Blue Moon . 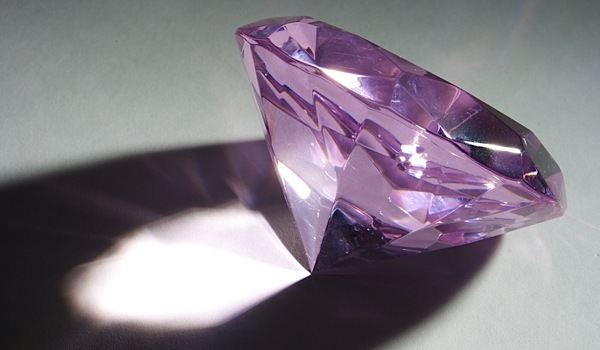 Gems of the same color are also from time to time found in the Argyle mine. 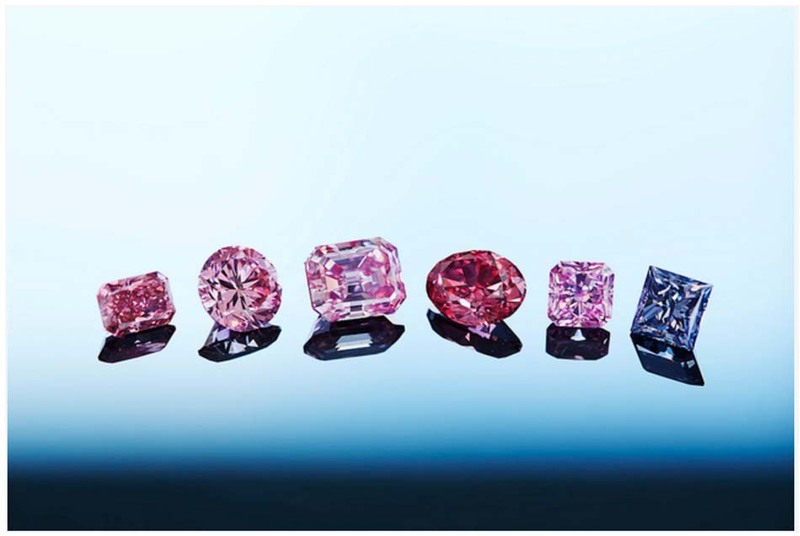 It is a tradition that the most precious gems on the annual since 1984 tender received its own name at Rio Tinto. 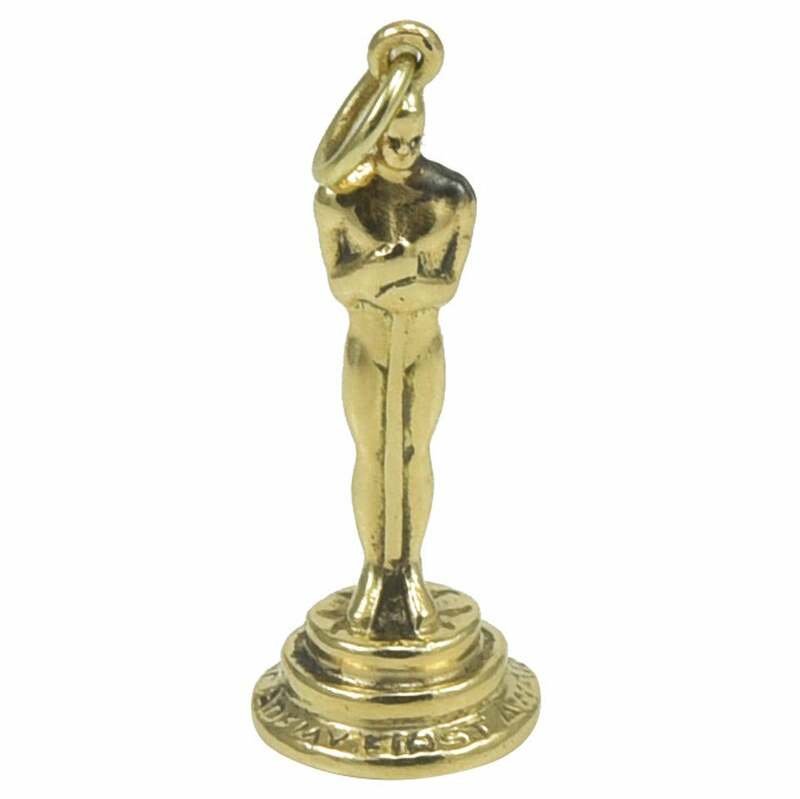 This year belongs to them as hero stones referred to diamonds of 1,32-karätige Argyle Siren radiant-cut, as well as the 1,02-karätige Argyle Satine cushion. 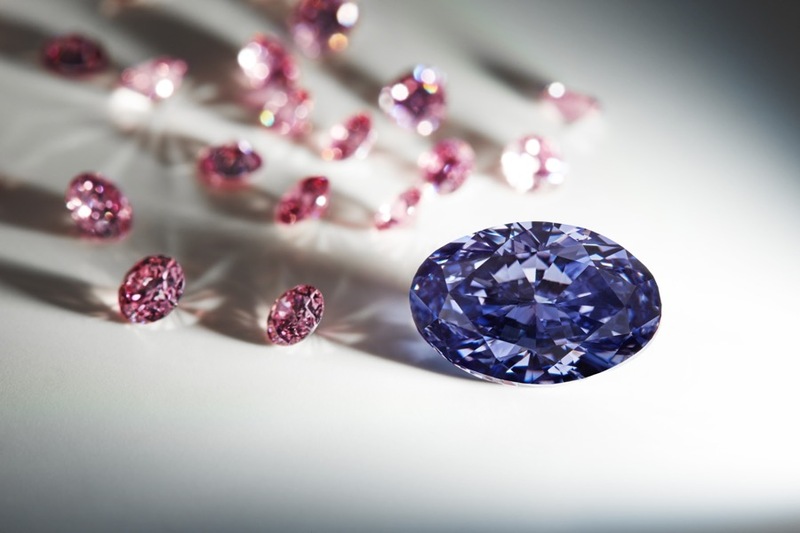 What distinguishes these diamonds before the others, is their vibrant pink color in the terminology as fancy vivid purplish pink or fancy intense purplish pink known. 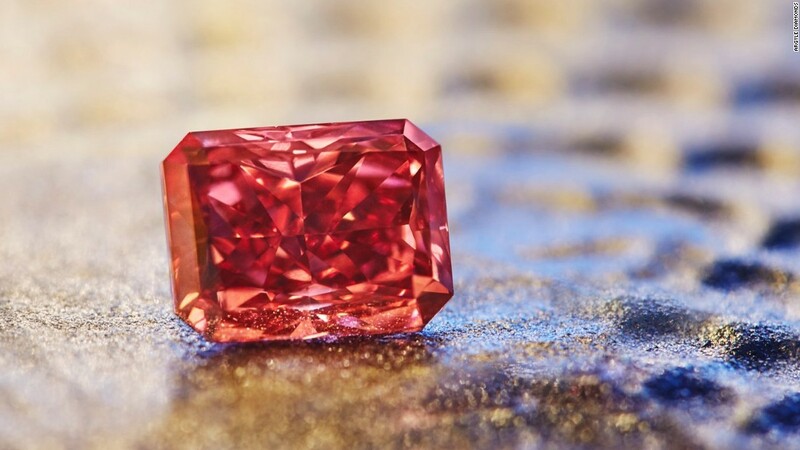 You must be here keep in mind, that a strong and distinct coloration is most sought after for the colored diamonds, the so-called fancy diamonds, – very different from when the colorless diamonds. 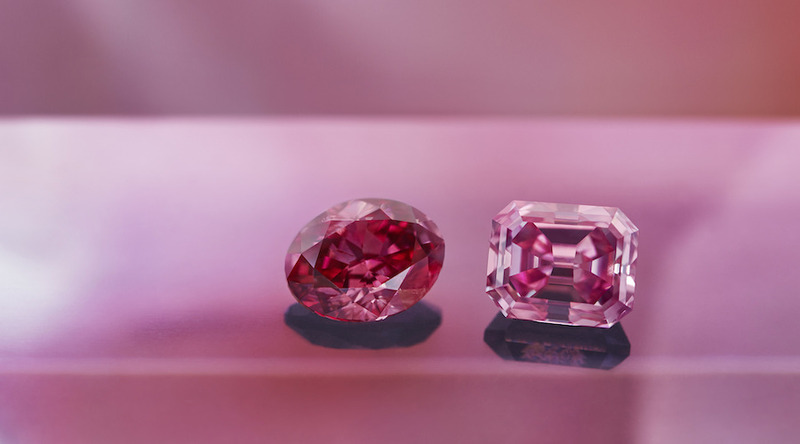 Not only the intensity for evaluating the quality of color plays a role, but also the dominant hue – Rio Tinto classifies the shade his diamonds pink according to the categories of Red, pink, purplish pink, pink Rosé, pink champagne and violet. Another point is the color brightness; It is ideally located in the middle between very bright and very dark. 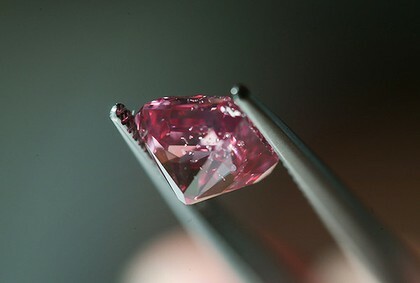 The color of Pink diamonds from the production of Rio Tinto range from a very pale pink over all possible intermediate steps to the extremely rare red. 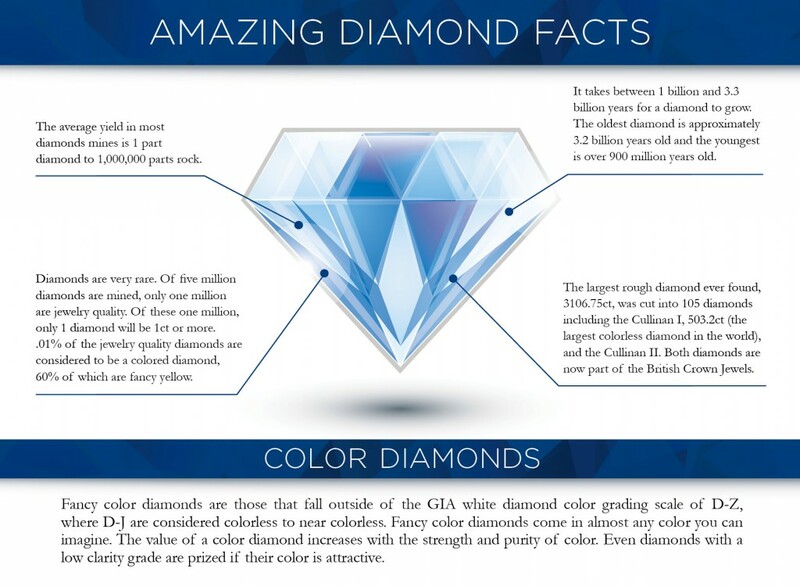 Also see the Blue Diamond from the Once in a Blue Moon range of Rio Tinto pronounced highlights are located. So the 0,33-karätige Argyle Allure diamond heart shape and the two gems Argyle Elektra and Argyle Heloise to the oval – or drop cut. You all are notable for their beautiful color. 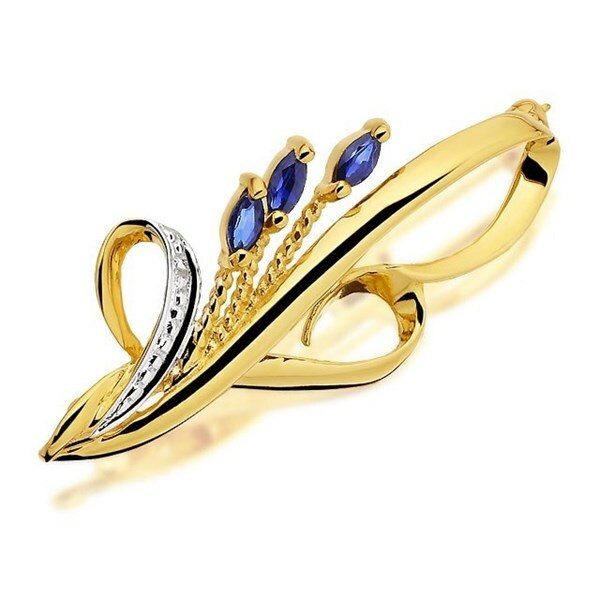 These gorgeous sparkling and shimmering gems can get enough see themselves and it got once the opportunity to take a look at it, so one can understand why such high prices are paid for these diamonds. 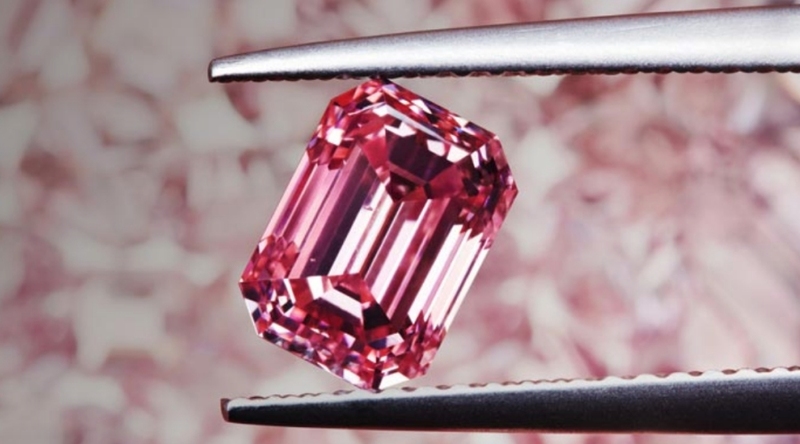 The diamonds of the Argyle pink diamond tender are sold at auction. previously the gems on shows that appear so far took place in New York, Hong Kong, Tokyo, London, Antwerp, Geneva and Perth. Only with a special invitation, you get access to them. 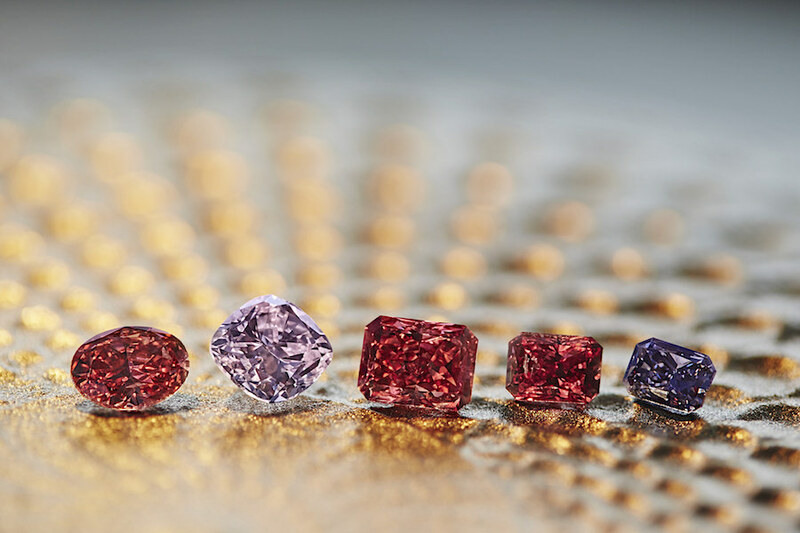 The average size of the gems sold by Rio Tinto a carat and the breakdown in the price per carat is between 100,000 and one million US dollars. 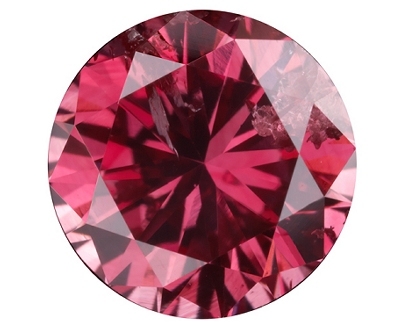 Because the diamond is such treasures, Tinto is very much emphasis of Rio, that they be handled only by excellent Diamond Burs . 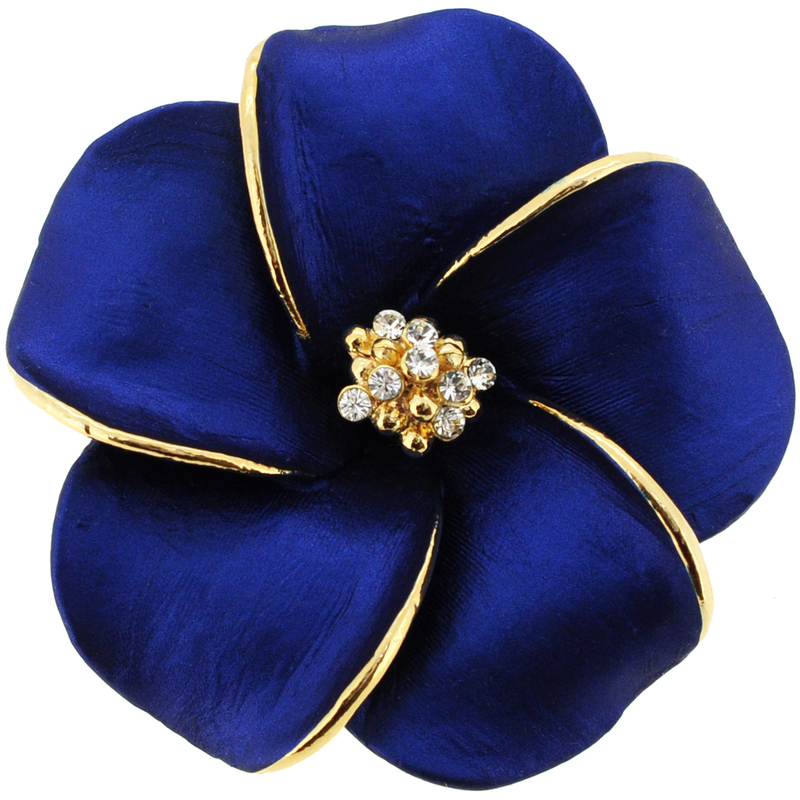 For this, you need to know that the cut of a gemstone is essential fully to bring to accentuate its beauty. 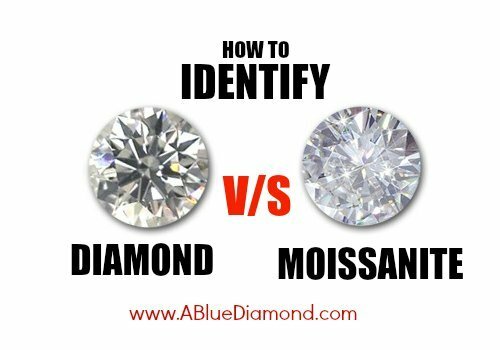 Especially for colored diamonds, it is important to be careful; too much is ground off the color intensity affected can be pulled. 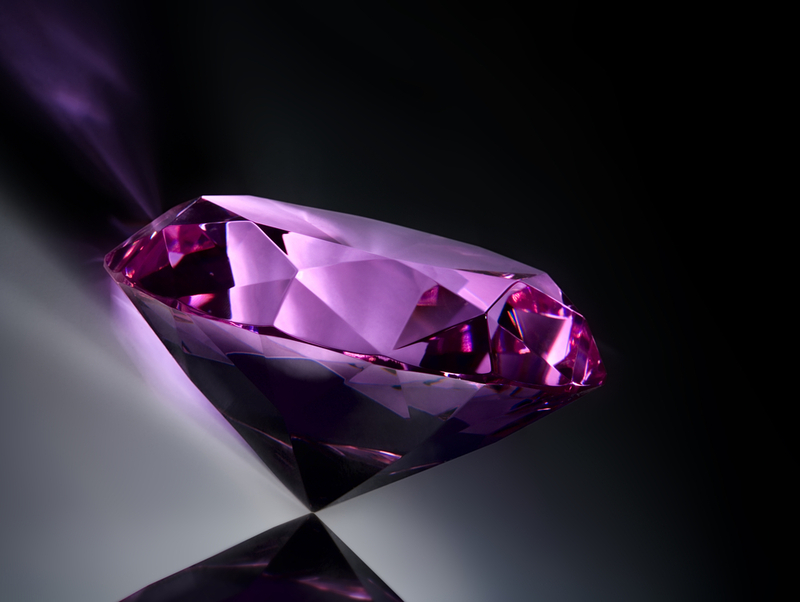 Scientists explore still making the color of pink diamond formation comes. 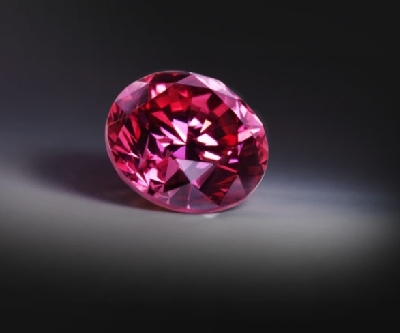 You can read here what it has found so far to do so: Pink diamonds and color. Region in Western Australia over traditional tales come from the secluded and sprawling Eastern Kimberley over many generations. One of these dream time (Ngarranggarni) Aboriginal told stories on magical way the emergence of colored diamonds in the Barramundi Gap, where the Argyle mine of Rio Tinto is today. The legend says the following: the different colours of the diamond should have arisen out of the shed of a barramundi – this is a giant sea bass, which is found mainly in Australia. Its name from the Aboriginal language translates to fish with large scales. Australian mythology says the fish was then floated to the women and back to freedom by he had just jumped out of the water in out about it. 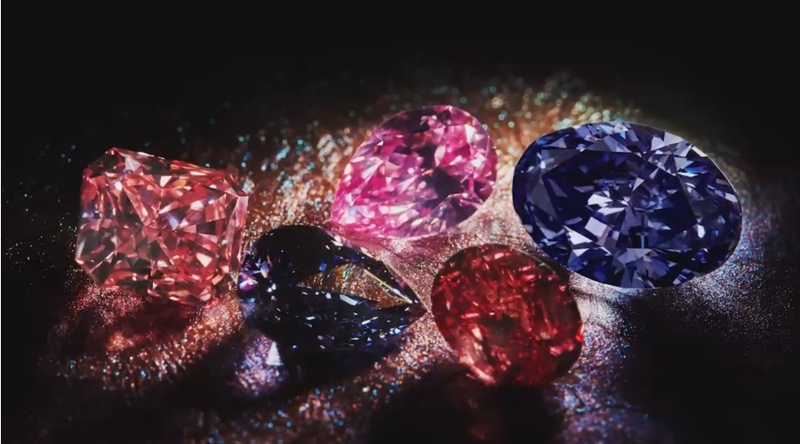 While he dropped many of its brightly shimmering scales – they should be become the diamonds of all colors, today found in the Argyle mine of Rio Tinto. 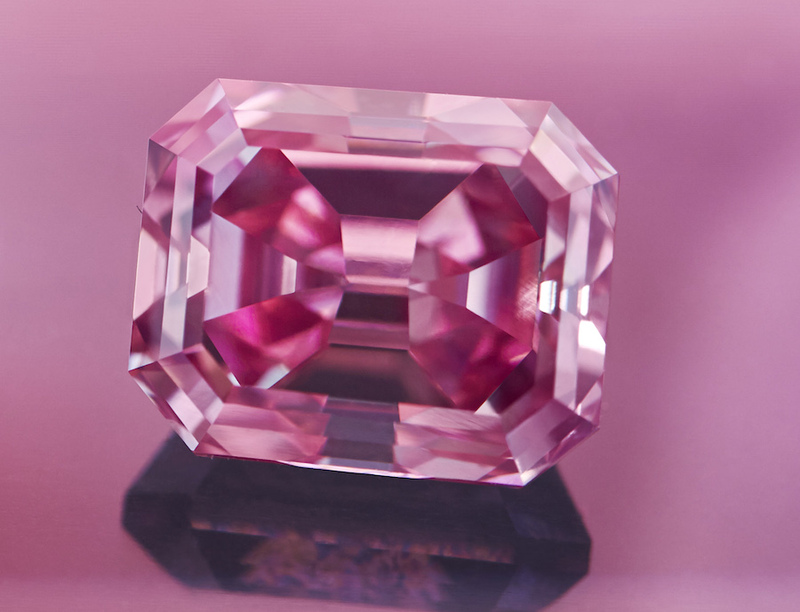 A synopsis of the different shades of Pink diamonds provides the tiara on behalf of Rio Tinto created by a London jeweler named Argyle pink diamond tiara. 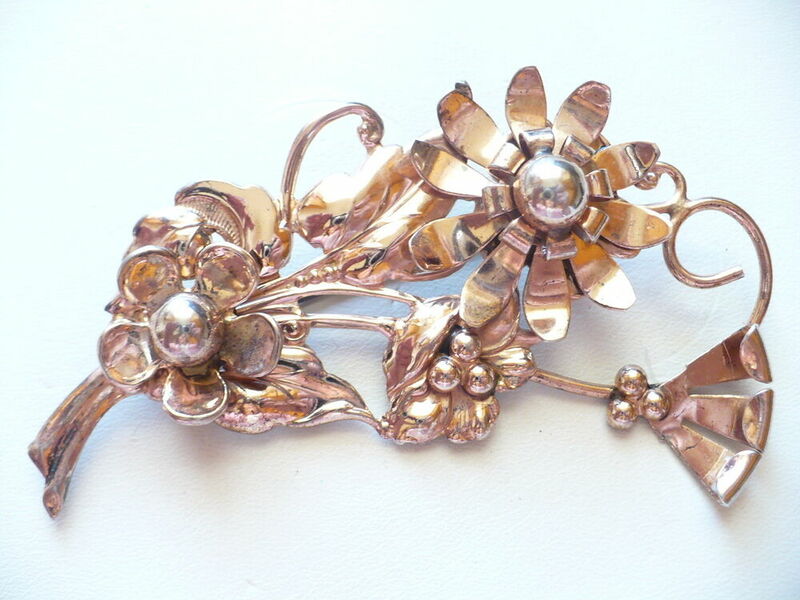 No less than 178 pink and shapes of different Pink diamonds decorate this DIAdem in addition to numerous other colorless diamonds . 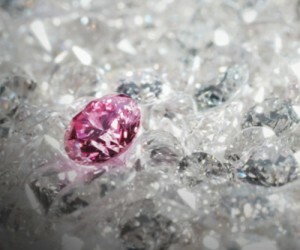 You interested for fancy Fancy Diamonds of finest quality? RENÉSIM has a wide network of gem dealers and suppliers from all over the world thanks to its 175th family tradition in the jewellery industry. 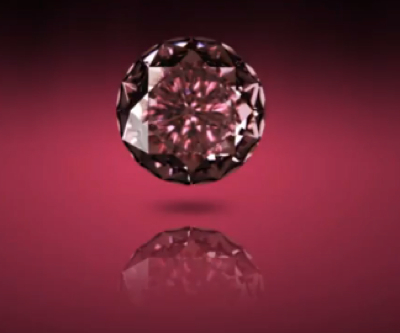 Like we’re for you on the search for the most beautiful colored diamonds. 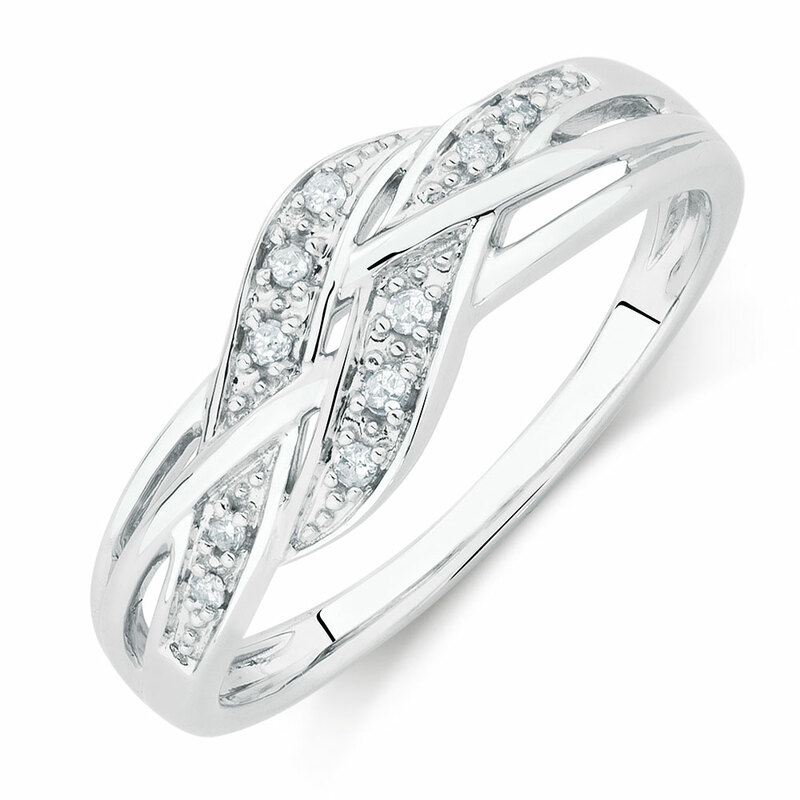 It goes without saying that we make a piece of jewelry with the diamond of your choice you, no matter whether you sign up for one of our Prêt à-Porter models for diamond rings decide, or want an individual preparation tailored to your personal preferences . Simply call (hotline for calls from Germany: 0800 422 422 0) or by E-Mail (service@renesim.com) to our service team who love advice is available to the page.